People who are not employed in a particular company are called freelancers or independent contractors. 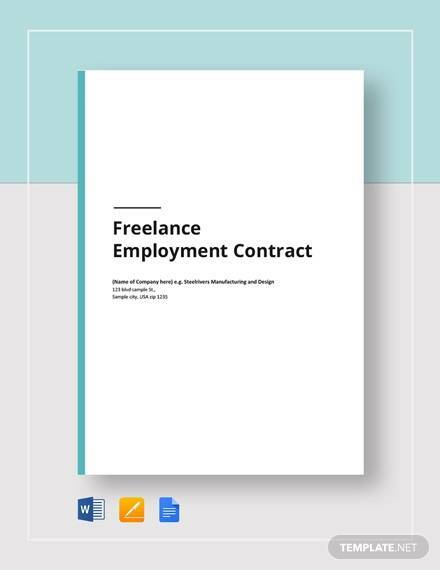 Although freelancers are self-employed, they are still required to provide contracts to their clients. 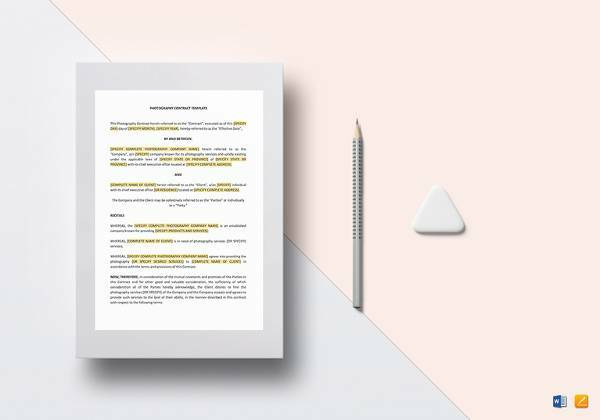 So what is a freelance contract? 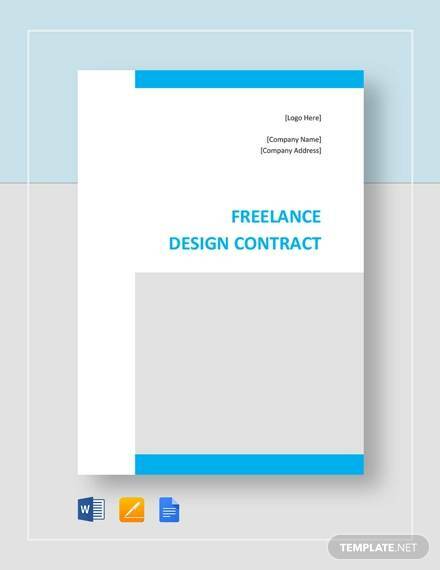 A freelance contract is a contract between two individuals who work on a specific project. 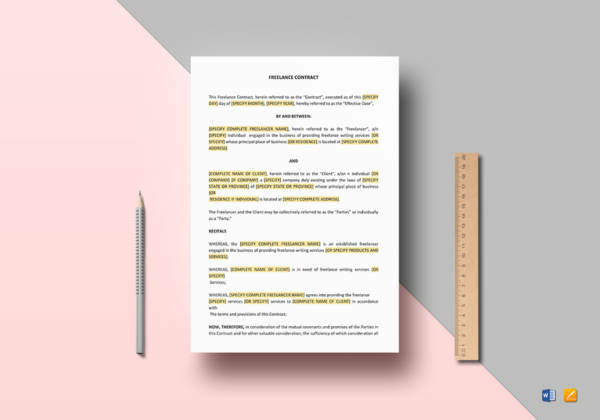 A freelance contract is also a legal contract that is legally enforceable. A party is required to pay for damages should a breach of contract happen. 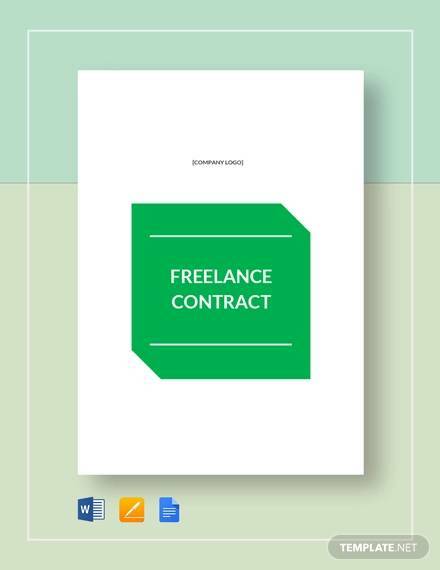 For anyone switching or doing freelance work, the contracts available on this page will be beneficial to you. 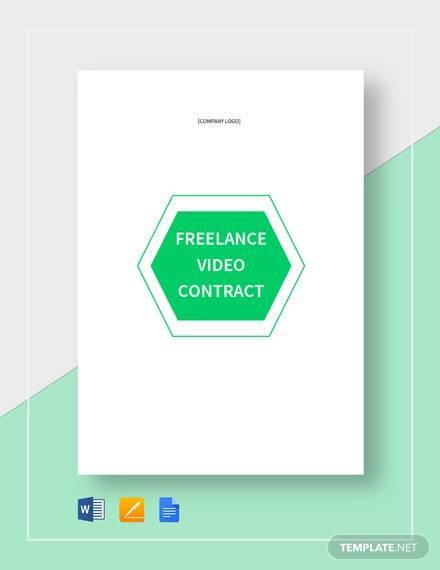 You can download from our selection of 8+ freelance contracts. What Is the Difference between a Contractor and a Freelancer? There are several differences between a contractor and a freelancer. A freelancer works with a number of clients with various projects. They usually work at home and at their own time and are not employed by any company. A freelancer also handles his or her taxes. A contractor, on the other hand, works for a particular company but is not employed by it. A company hires a contractor to work on a specific project for a specific period of time and are paid hourly. However, just like a freelancer, a contractor also doesn’t get employee benefits from the company. 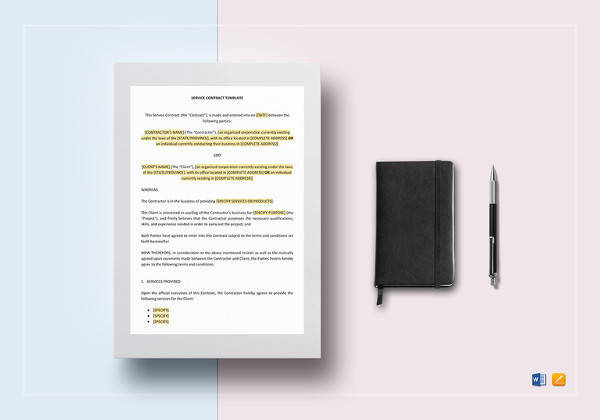 A contract can benefit anyone in many different ways, especially if you are doing freelance work. 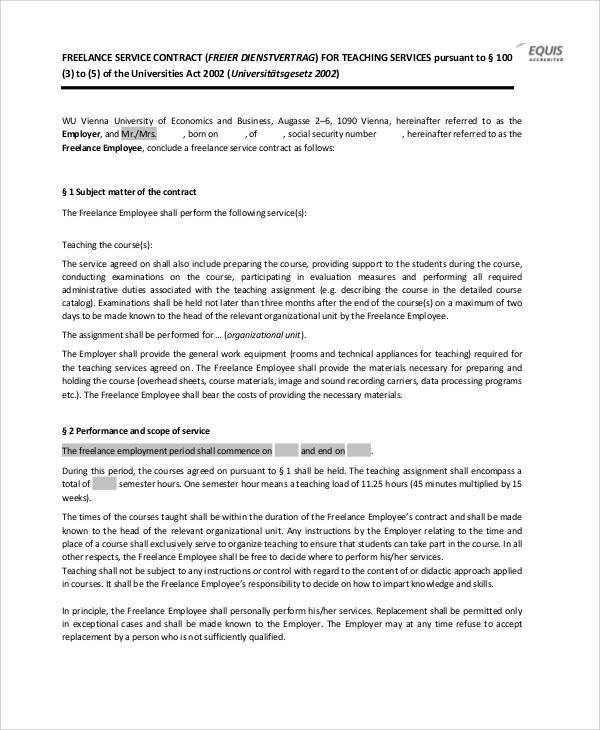 Additionally, an Event Planner Contract is one example of a freelance contract. 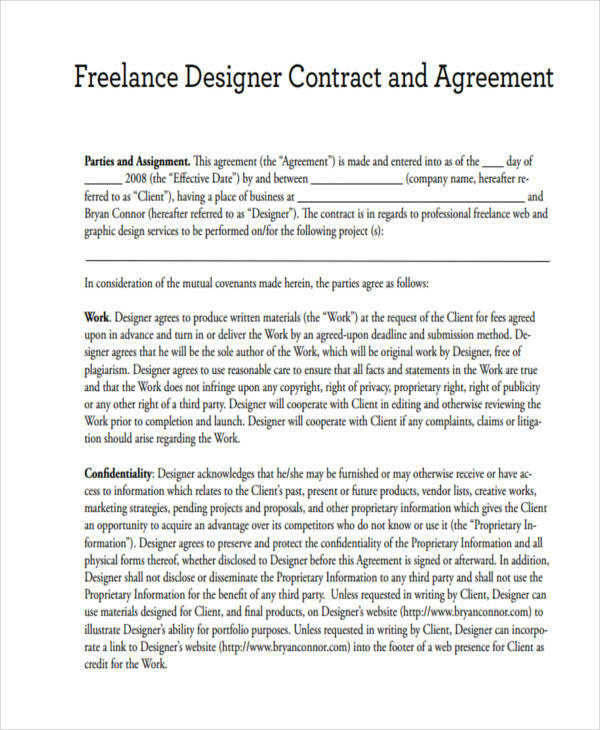 As with any other contract, a Freelance Contract protects both the freelancer and the client. A contract lays out the terms, the price, the payment methods, as well as the output of the project. This helps both parties, especially clients, to fully understand what to expect in the project. It is inevitable for every party that goes into any agreement to come across a dispute. A freelance contract helps in settling these disputes. 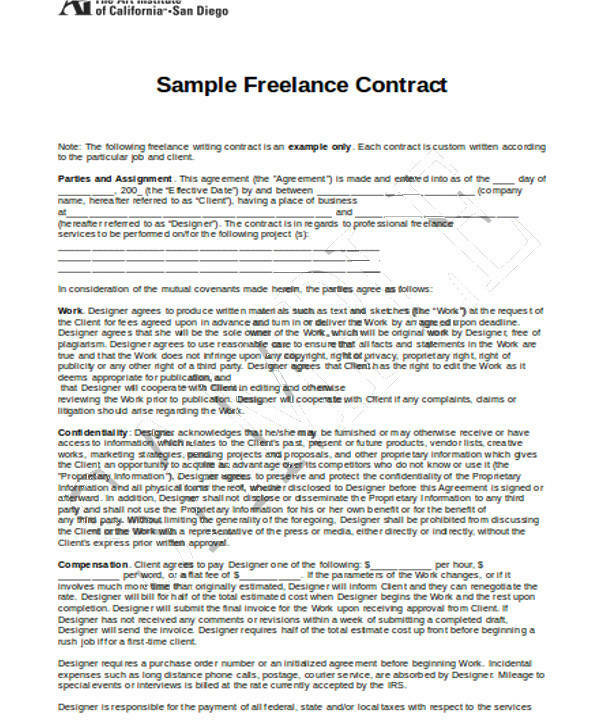 Since freelancers are self-employed, they create their own Service Contract. It is necessary for every freelancer to provide a contract to their clients to ensure both parties are protected. 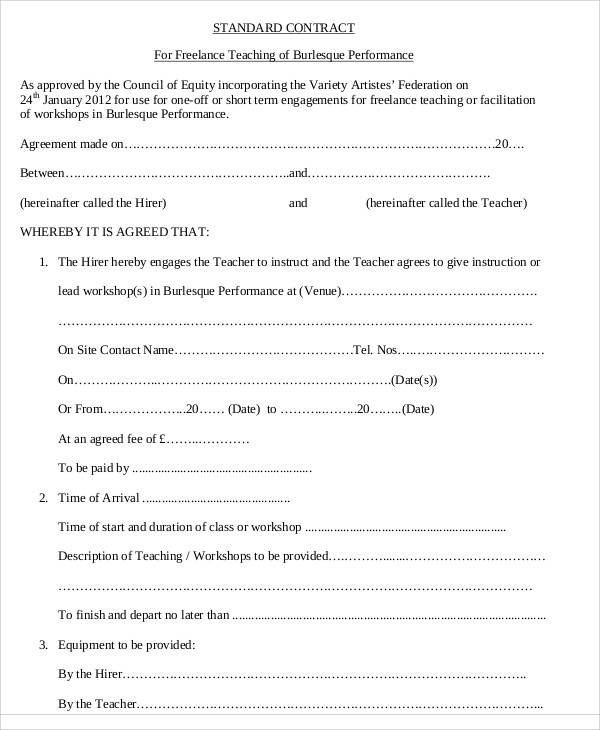 They can make use of a Service Contract Form to start. 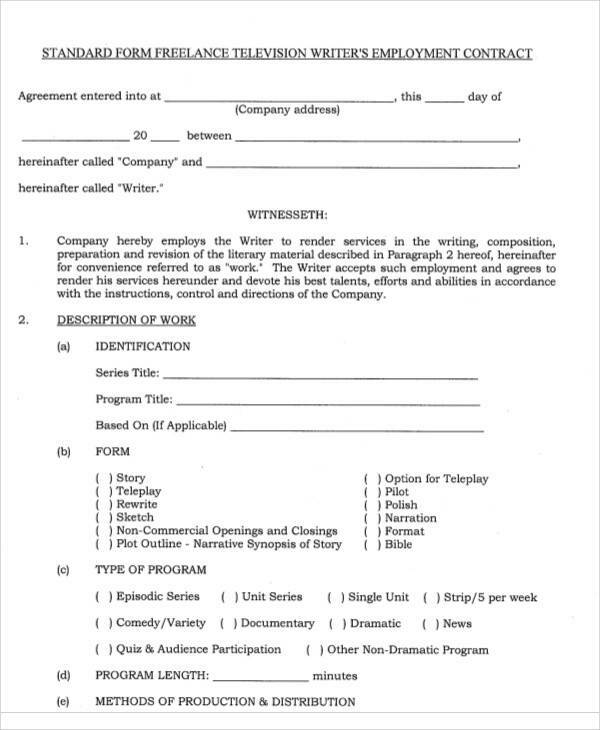 Just like a typical contract, it is important to write the title. First write what the project is about and the name of the client you are working for. 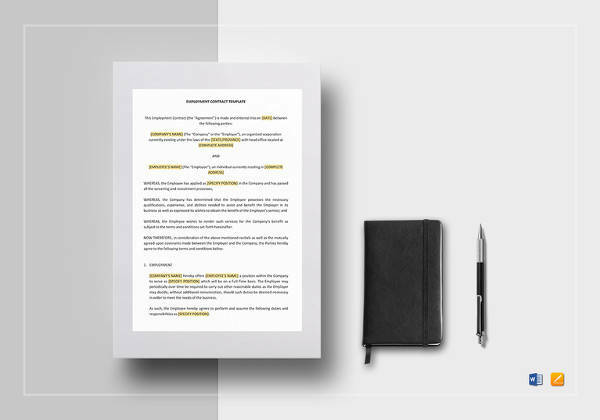 Write an introduction containing the name of your business as well as the client’s. 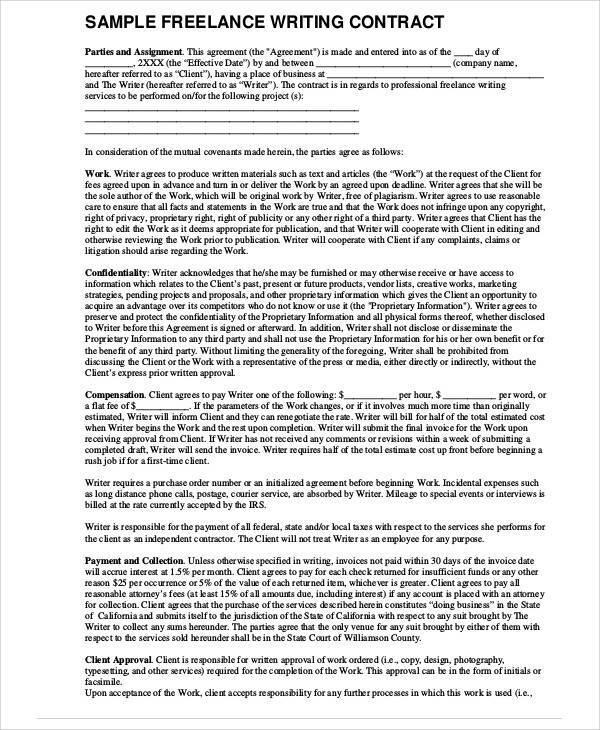 Write the date stating when a contract is written. 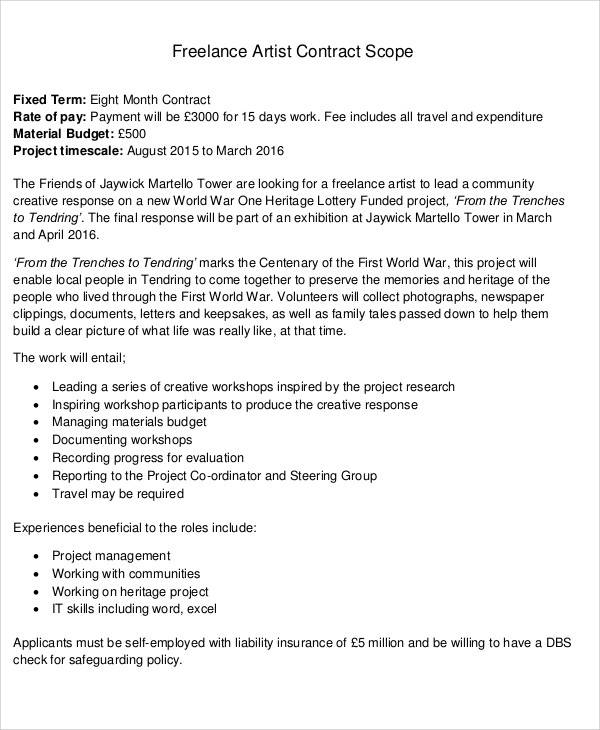 The next thing to do is to write details about the project. This should indicate the quality of work to be expected, the estimated finish date, and most importantly the pricing for that project. 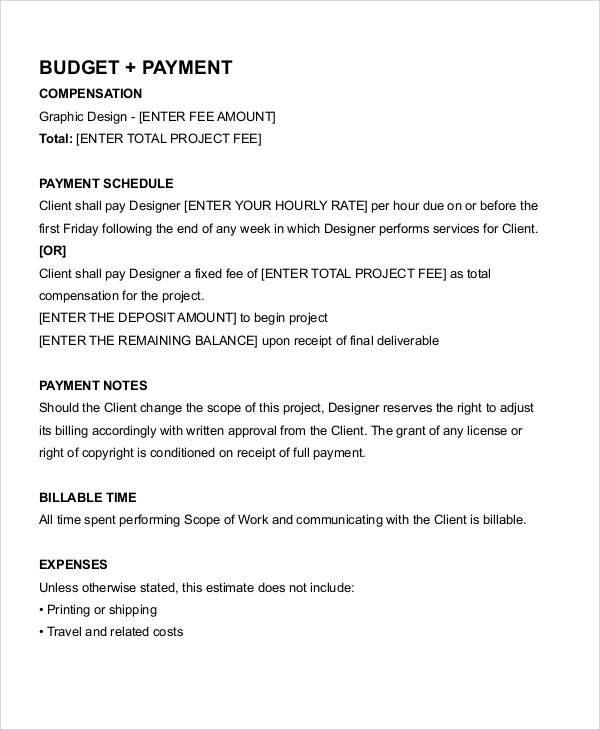 When creating a freelance contract, it is important to indicate how you want to be paid by your client. Also include the payment method a client can choose to pay you. 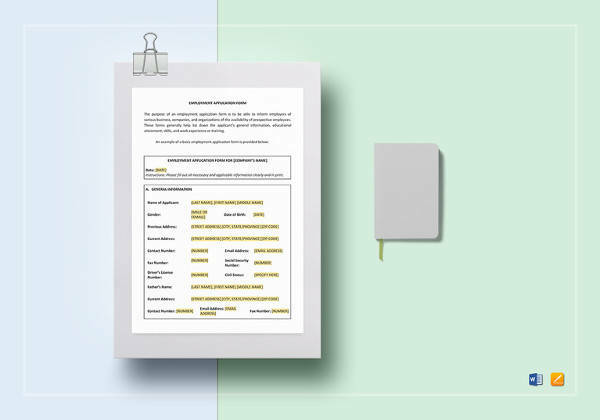 In case of any cancellation, a contract should indicate the fee a client is liable to pay the freelancer. A contract should also specify what information is confidential and should be kept between the two parties.